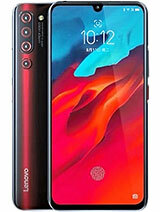 I also have the P700i and i'm very satisfed to have it, exept one thing: when I connect a handsfree, note the original one, all incoming call are auto rejecte... its ringing one time and after is rejected, did any have this problem? Select All Settings. In PERSONAL select Language and Input. Lastly select Android keyboard and uncheck the vibrate on Keypress. Select All Settings > Audio profiles > General in the Customize your profile uncheck vibrate and select Volumes to adjust volume and lastly select messaging ringtone that is good for you. 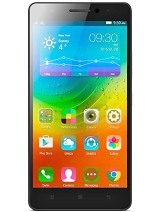 great phone! for me, there's nothing wrong with its battery! it is always depend on how you used it. one more! there's a lot of customized rom for this phone! that's one of the reasons why I love this lenovo model. 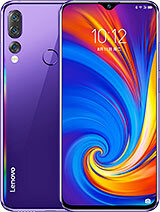 you don't need to wait for the firmware update, I suggest that root this model and custom your rom, read some forum in xda-developer, there's a lot of forum there that can help you to custom the rom and make your lenovo p700i more advance android phone! Wig, 12 Jul 2013 To turn off the shutter sound of you p700i, go to your music player then turn the volum... moreTo stop the camera shutter sound, you can access it through the internal setting option in the camera mode. My phone is some times going to Airplane mode.My phone also not catching the net work signals in some times ,Please send me the solution. how deactivate the Flight mode.Some times my phone is going to flit mode ,If restarted also the same problem.Please any one help me. i got this handset for 2 months now and seems to be okay. 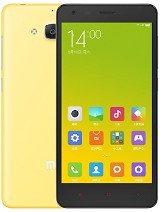 but im just wondering if this is upgradable to v4.1.1 (jellybean). anyone who have tried doing the upgrade? [deleted post]Great phone,Bang for the buck. Completely happy when I bought it a year ago, except for one big problem. on/off/lock button which is one hell of a tiny thing for the phone's most used button. 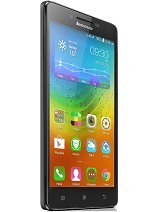 Lenovo P700i is very impressive! very fast Internet brosing and I really love the style! long battery life for 2 days! a very outstanding performance over all! 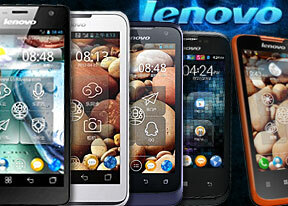 I have this great phone it's morethan a month in me and its function very well. This phone already have Power Saving options that can kill tasks so i dont have to download battery saver that consumes more battery at playstore. My wallpaper and themes are black themed not ligther that juices up battery,,some articles in forum said that "black is good...white is bad" ...now think of it and make sense about that. I charge my phone evrytime when it gets lower than 10%.i charge it ON then wait till it become 100%...then after that i always reboot it to restart running applications. It lasts me for a day and an hours. AnonD-168812, 20 Aug 2013that's also my problem with my Lenovo P700i.. They said it has a great battery but we have the... moreJust reboot your phone after you charged it. 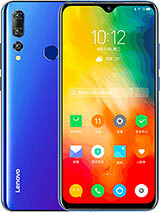 I am from Chile and bought the Lenovo P700i about 2 years ago and it is a surprisingly capable Smartphone, fast, without delays, great internet Access and fast data Exchange, great dual sim experience and the camera is OK, however without flash and with a quite grainy resolution. The screen is perfect and I had no problems with this pone at all. It is solid as a rock and a great pone for work and heavy use due to its superb battery durability, which easily lasts 2 days with heavy use. Only drawback I can find is that it is quite bulky, but on the other hand it's a tough and solid everyday companion. 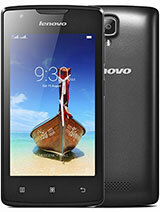 Total of 717 user reviews and opinions for Lenovo P700i.